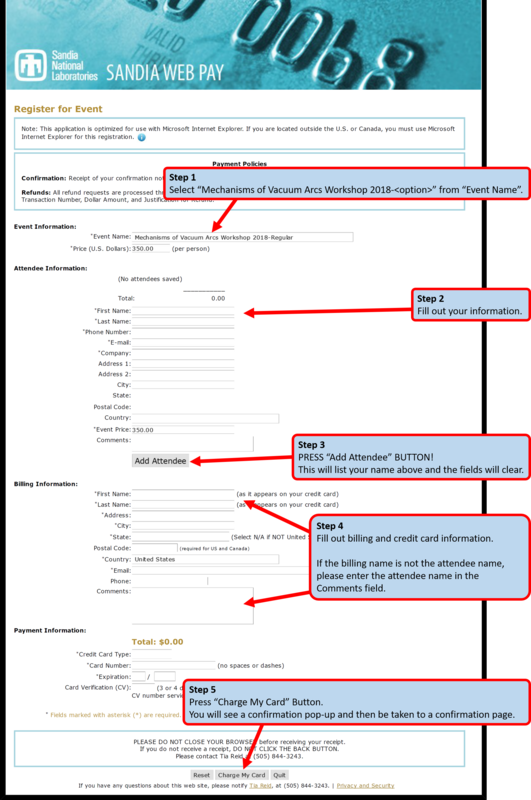 Participants must register through this site and pay via the payment website (please read and follow the instructions below). Both steps must be completed in order to register for the workshop, no payments will be accepted on-site. You will receive a confirmation email upon successful payment. There is limited additional financial support for students; in addition, there is the possibility of financial support for others on a case-by-case basis. Please contact the organizers for all requests.